I am very anxious to see the videos that your students made. I’ve never heard of Tropfest. And, I’ve never heard of a project quite like this. I think this is a great Project Based Learning type of project. I’m sure the students were hesitant at first, but were very pleased with their outcomes. I know it has to be amazing to see their faces when they first learn of the project and are nervous compared to their faces when presenting the final product. I’m very impressed with this. Great post! I am a student in EDM310 and I was assigned to read your blog and comment on it with my thoughts. I have never heard Tropfest either but it seems very interesting I would also like to see some of your students videos I think that is an awesome idea for them to do! I think all of the questions are very valuable for the students to understand because traffic accidents are an every growing problem and should be handled with caution. Great idea! and I really liked the post! My name is Kai Lopez and I am a student at the University of South Alabama currently taking Dr. Strange’s class EDM 310. I think this is a wonderful project for the students to do. There are so much for them to do and I bet they will think of great ideas. This is a great topic for the students to do projects on because there is a car accident everyday and they have the opportunity to show how to keep the roads safer. This article was very interesting to me. It shows how you can use technology to get your students thinking and learning. 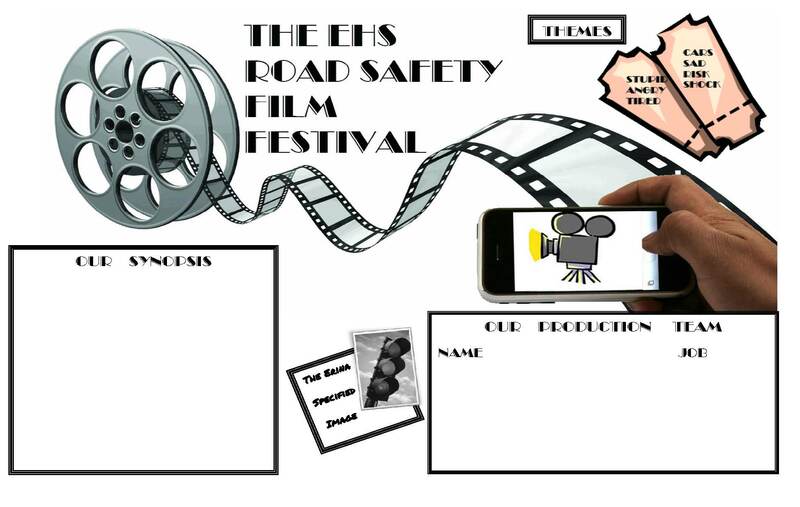 They actually learned a lot more than just road safety, they also learned valuable lessons on how to use different technologies to get their work done. I wish I had learned this before moving on to college. Great article and very well thought out! Logan Kirkland.